Architects & Engineers are the people behind the development of WolvHaven and other key public infrastructure projects. WolvHaven is where it is at today because of their contributions. All available projects and/or contracts that existing Architects/Engineers may contribute to have been shifted to the WolvHaven Builder’s Hub. The builder’s hub serves as a centralized location for all major projects within the server . Never look down on people with building skills that aren’t as good as yours. Respect every individual’s work. Do not blatantly //copy and //paste or copy a build from a screenshot. 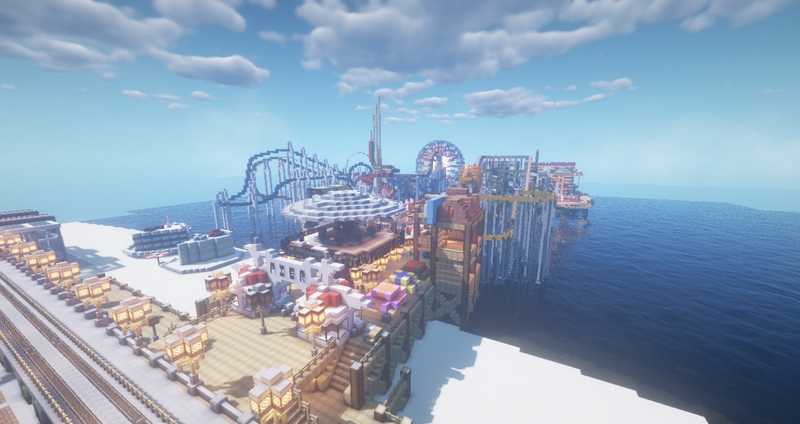 Join the team that literally builds up WolvHaven. WolvHaven’s Architects & Engineers are the people that built this city. If you have adequate building/redstone skills and always wanted to contribute back to the community, do apply for the Architect/Engineer rank!